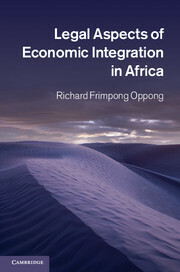 Richard Frimpong Oppong challenges the view that effective economic integration in Africa is hindered by purely socio-economic, political and infrastructural problems. 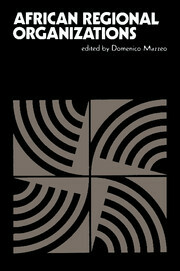 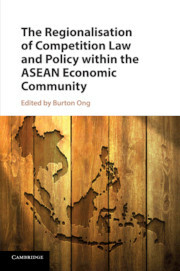 Inspired by the comparative experiences of other regional economic communities and imbued with insights from constitutional, public and private international law, he argues that even if the socio-economic, political and infrastructural challenges were to disappear, the state of existing laws would hinder any progress. 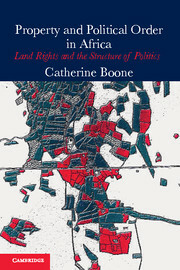 Using a relational framework as the fulcrum of analyzes, he demonstrates that in Africa's economic integration processes, community-state, inter-state and inter-community legal relations have neither been carefully thought through nor situated on a solid legal framework, and that attempts made to provide legal framework have been incomplete and, sometimes, grounded on questionable assumptions. 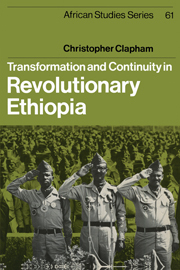 To overcome these problems and aid the economic integration agenda that is essential for Africa's long-term economic growth and development, the author proposes radical reforms to community and national laws. 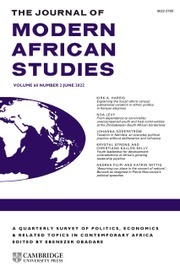 "Legal Aspects of Economic Integration in Africa is an accessible and practical resource for teachers, students, policy leaders, and those with general interest in regional economic integration in Africa. 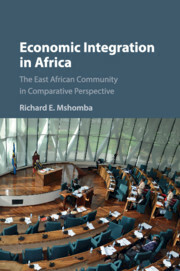 It offers innovative insights on how the process of economic integration can be effectively improved through law by making concrete reform recommendations that will strengthen Africa’s international economic relations both at the national and regional levels." 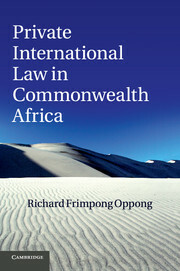 Richard Frimpong Oppong is an Assistant Professor at the Faculty of Law, Thompson Rivers University, Canada. 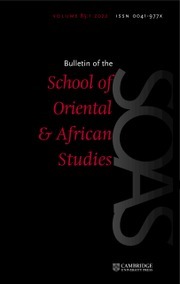 He holds degrees from the University of Ghana, Ghana School of Law, the University of Cambridge, Harvard Law School and the University of British Columbia. 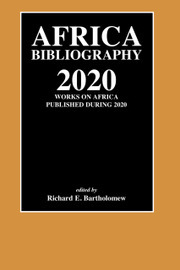 He has held a Killam Postdoctoral Research Fellowship position at Dalhousie University and has also taught at Lancaster University. 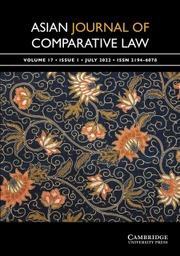 His principal research areas are international economic law, economic integration and public and private international law. 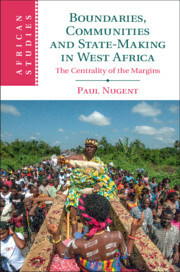 He has published extensively in these areas.